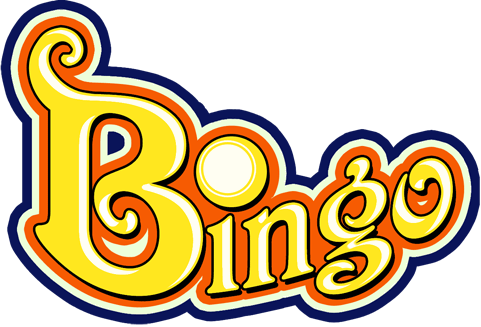 75-Ball Bingo, also known as American Bingo, is a classic American game. The card used has 5 rows and 5 columns, each column marked by a letter spelling B-I-N-G-O. The box found in the center of the card is “wild” and is automatically marked for the player. The remaining boxes have numbers from 1-75. The aim of the game is to mark off numbers on your card to create a desired pattern, found in the pay table. The patterns are: coverall, frame, double bingo, letter X, single line, diagonal line, and four corners. When you successfully form a pattern, you win! In order to begin the game, a player must buy cards. A player can buy up to 100 cards per game. Then the balls are chosen and called out by the caller and if a player has the letter and number that was called, he marks off that box. A player can choose how many balls the game should pull, 35, 45, or 55, and in this way can influence the payout. When a player chooses 35 balls, the odds are significantly lower and the payout becomes higher if he wins. A layer continues marking off his numbers until a pattern from the pay table is formed. There are some differences between the two types of bingo games, American Bingo and European Bingo, to have in mind when choosing your game. The cards used are very different and therefore so are the patterns. 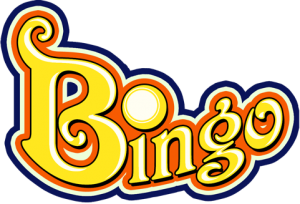 American Bingo can be considered more exciting according to certain players with different patterns to try to achieve. However, other players prefer the fast-paced nature of European Bingo and the simpler pattern structure. WHERE CAN I PLAY AMERICAN BINGO ONLINE? American Bingo is offered at that casinos, powered by the top rated Rival Gaming software. Players can enjoy a professional online casino experience with tons of games to choose from with clear graphics, all found in a safe and easy-to-use software. The software provides tons of games, an easy download, excellent 24/7 support, and lots of banking options.